Does Your Facility Need Zero Liquid Discharge Technology? If your industrial facility discharges its waste into deep wells, streams, sewers to publicly owned treatment works (POTWs), and/or other waterways, it is likely there are some types of regulations on discharging the waste. 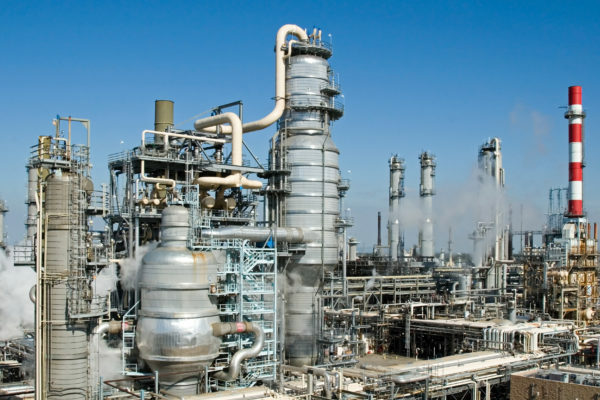 With an increasing push toward environmental protection, many industrial facilities and effluent regulators are strengthening strategies to reduce industrial process waste. Some are even going so far as to implement zero liquid discharge (also known as ZLD), a process that limits liquid waste at the end of your industrial process to, as the name suggests, zero. As always, it is important to be on top of local regulations for your area of business. Pollution of the surrounding aquatic environment is increasingly at the forefront of public concern, and it is likely to continue to be. It only makes sense that regulators will tighten wastewater and discharge limitations to protect the environment and human health. As environmental regulations become more stringent, which it can be fair to expect them to be, recovering/reusing your process water and eliminating the wastewater disposal will help your facility avoid paying large fines in the long run. It is a high initial investment, but again, with fees soaring and only getting pricier, adapting your facility to a ZLD plant will likely pay off in the long run. Is your facility located in a drought-stricken area, such as California, or a place that has strict limitations on water usage? If the answer is yes, chances are there are rules to what and how many contaminants you are allowed to release into local waterways, if at all. Fresh water is becoming scarcer by the day, which can potentially be a detriment to the health of the local economy, water security, and surrounding ecosystem. By investing in a ZLD wastewater treatment system, you can help your facility conserve water that is important to your process while protecting the resources that are valuable to your local community. If you are permitted to discharge your wastewater to local waterways or municipalities, fees to do so can be extremely high—especially in places experiencing drought and for industries that produce complex and harmful wastewater streams. These fees can include a large 1 time connection fee based on volume and peak demand. Surcharges may also apply in addition to monthly discharge volumes. By upgrading your facility to ZLD, you are able to eliminate the high cost of waste disposal with the added benefit of reusing recycled wastewater in your process. SAMCO has over 40 years’ experience custom-designing and manufacturing these types of systems, so please reach out to us with your questions if you think your facility might need a ZLD wastewater treatment system. You can contact us here to set up a consultation with an engineer or request a quote. We can walk you through the steps for developing the proper solution and realistic cost for your ZLD wastewater treatment system needs. 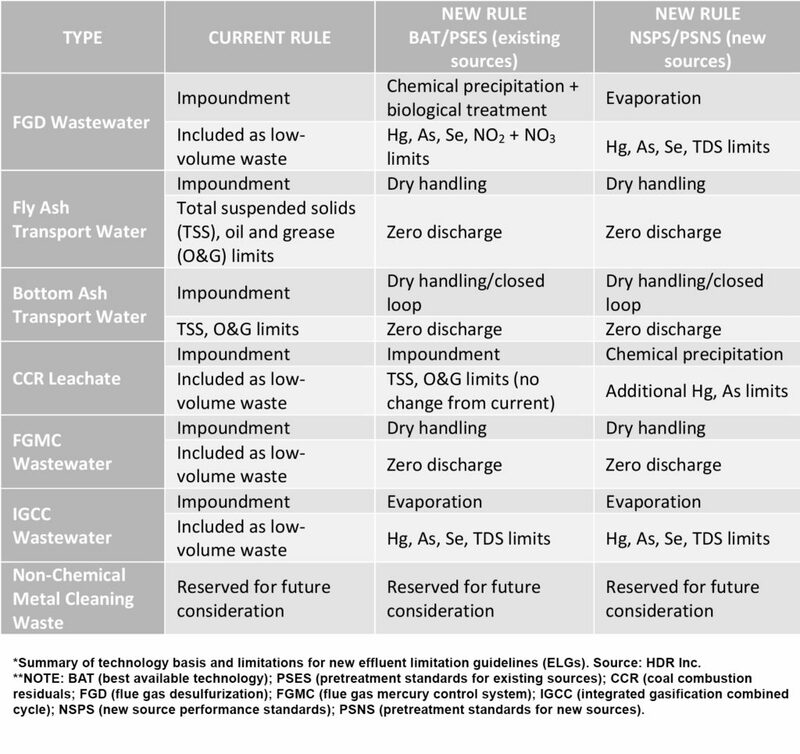 What Is a Wastewater Treatability Study and How Does it Work? The Importance of Wastewater Treatment for Your Facility: Is it Necessary? 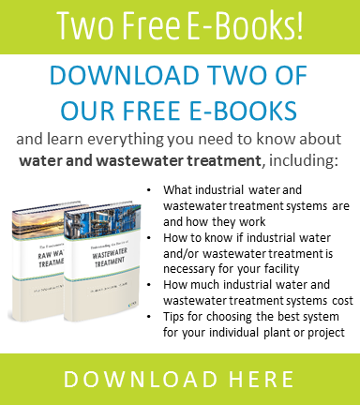 How Do You Know If An Industrial Facility Needs a Wastewater Treatment System?